Is Your Sunscreen Bad for the Hawaii Environment? Wearing sunscreen, especially when visiting Hawaii, is a no-brainer, right? So, what if I told you wearing the wrong suscreen can actually be harmful to the Hawaii environment? Turns out, there’s new evidence that a chemical used in many sunscreens could be contributing to the ongoing problem of coral bleaching, which can damage Hawaii reefs and those worldwide. According to the Honolulu Star Advertiser, scientists at the latest International Coral Reef Symposium at the Hawaii Convention Center discussed a new study that links the chemical oxybenzone, a key ingredient in sunscreen lotions and personal-care products that protect against UV rays, and so-called coral bleaching. The newspaper reports that the study’s research team found that oxybenzone, the adverse effects of which are intensified by light, deformed the larval form of coral called planula. 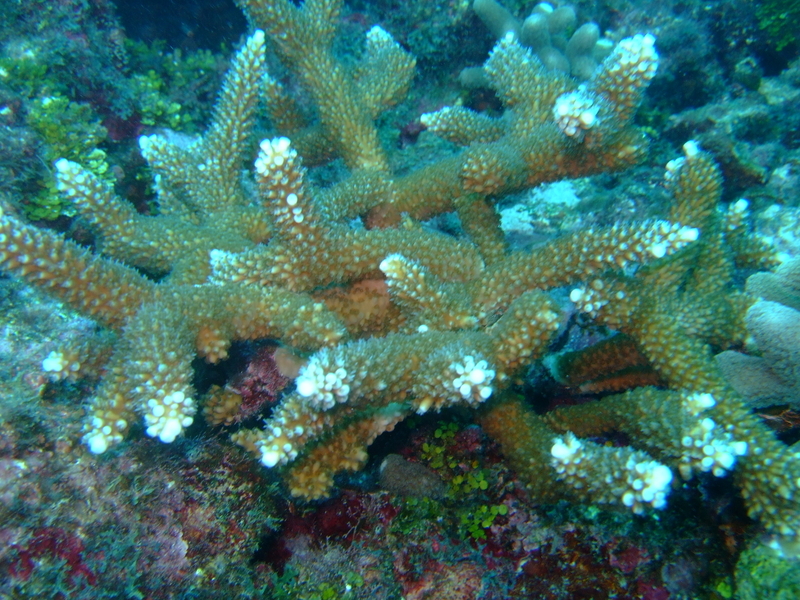 In effect, high concentrations of oxybenzone caused planula to become sterile and eventually encase itself in its own skeleton, creating what scientists have termed “zombie” coral. A chemical called oxybenzone, which is found in some sunscreens, may be contributing to coral bleaching. While the chemical does not directly kill coral reefs, it can prevent living coral from properly recovering and regenerating. Although the impact may already be felt in Hawaii waters, it seems there are extreme impacts in the U.S. Virgin Islands. The study says tha oxybenzone toxicity occurs in concentrations as low as .062 micrograms per liter, but the area of the U.S. Virgin Islands had levels as high as 1,400 micrograms per liter. In Hawaiian waters, the concentration ranged from .08 to 19.2 micrograms per liter. Although the risk to Hawaiian coral is potentially great, the Hawaii legislature didn’t advance a measure that would have called for a study of the effects of sunscreen on coral reefs. However, the paper reports that more aggressive measures calling for an outright ban on oxybenzone are expected to be introduced next session. The study means good news AND bad news: On the one-hand, perhaps we can prevent further significant harm by addressing the oxybenzone connection. On the other hand, much damage has already been done. 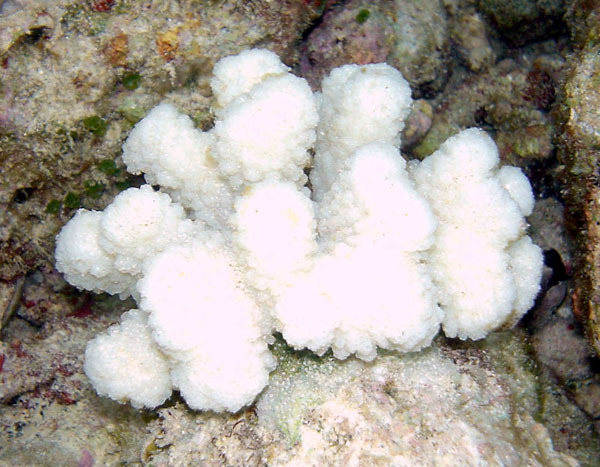 Healthy coral looks very different from bleached coral, in that is has vibrant colors and is healthier. So, what does that mean for the Hawaii environment and visitors who love Hawaii? The more coral reefs that are damaged due to coral bleaching, the fewer beautiful coral reef ecosystems you can explore during a Maui scuba diving tour, a Maui snorkel and kayak, a Manta night snorkel and dive, or a Big Island scuba tour. Turns out, we’re all in this together! So, watch for more news about the link between sunscreen and coral bleaching, and consider using a different kind of sunblock for now!